With Carpet Direct KC, you don’t have to let those carpet scraps go to waste. Let us craft some matching rugs or runners for those high traffic areas in your home with our custom carpet binding services. Carpet binding is a process that makes beautiful one-of-a-kind area rugs and runners by sewing a cotton or synthetic based material to the edges of a leftover piece of carpet. The edging improves the appearance of the finished area rug or runner and keeps the edges from unraveling or becoming frayed over time. With a few custom rugs and runners to match your new carpet for the home, your friends will marvel at your creativity, style and good taste. And if your decorating ideas call for a custom rug or runner under a dining room table or in front of a fireplace, we’re the custom carpet binding specialists. 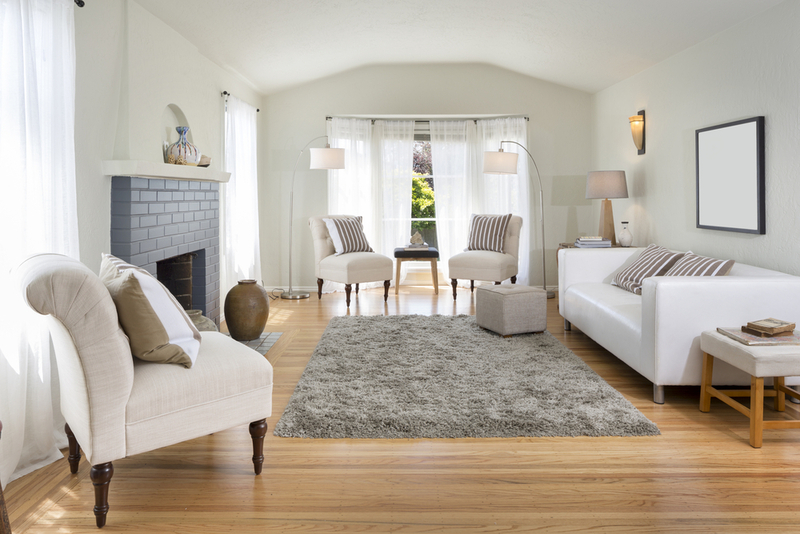 Let Carpet Direct customize and fit an area rug just the way you want it. We can craft square and rectangle area rugs or long rectangular runners that are beautifully bound to match your new carpet. Carpet binding is great for those pieces of carpet that are left over from every room installation. When you receive your FREE in-home consultation, ask your Carpet Direct KC representative to tell you about custom carpet binding.